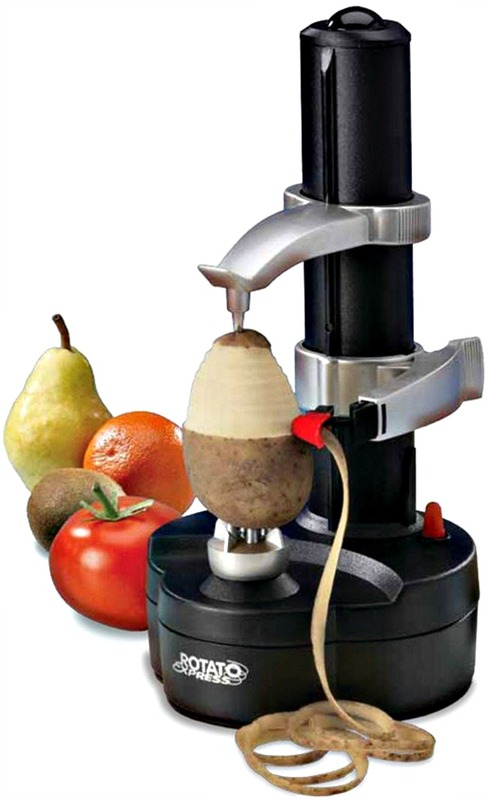 1 Starfrit Rotato Express – Electric Peeler | BUY NOW! 2. Hamilton Beach Sandwich Maker | BUY NOW! 3. 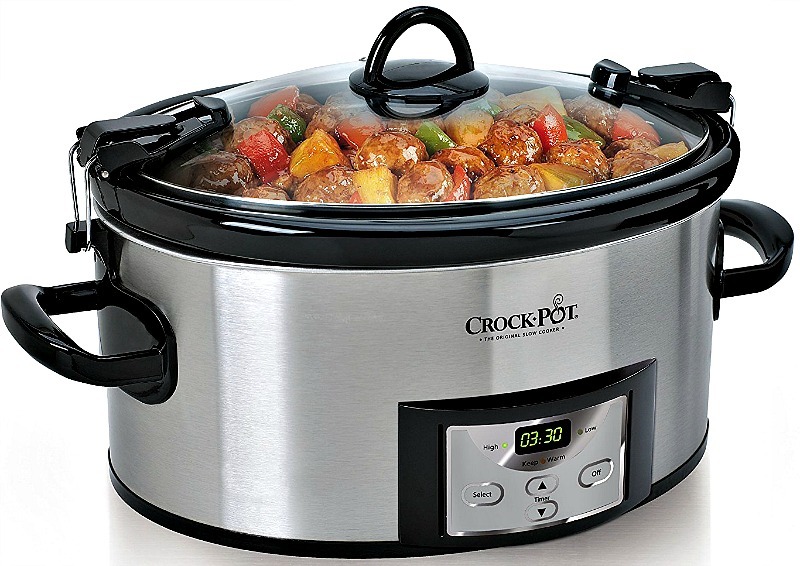 Crock-Pot 6-Quart Slow Cooker | BUY NOW! 4. RSVP Herb Scissors | BUY NOW! 5. 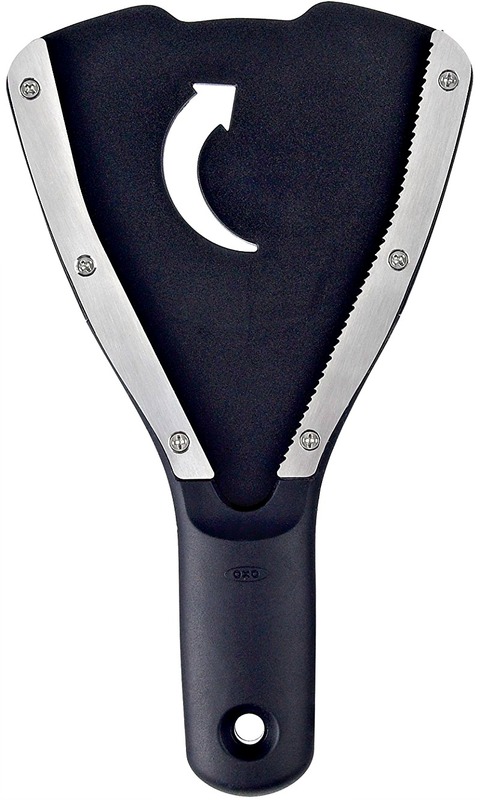 OXO Good Grips Jar Opener | BUY NOW! 6. Chef’n VeggiChop Food Chopper | BUY NOW! 7. Norpro Deluxe Mandoline Slicer | BUY NOW! 8. 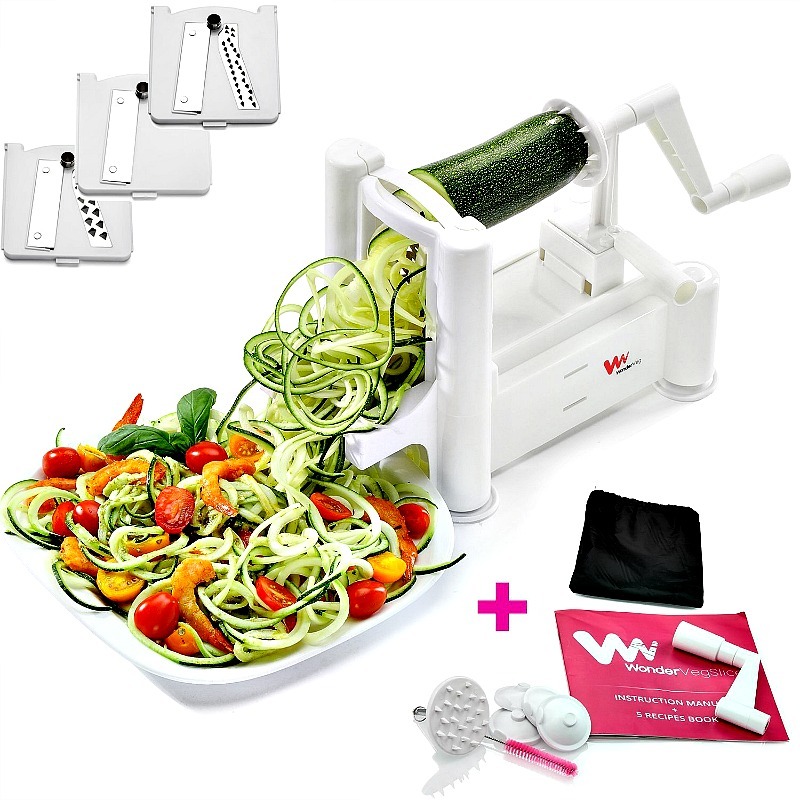 WonderVeg – Veggie Spiralizer | BUY NOW! 9. 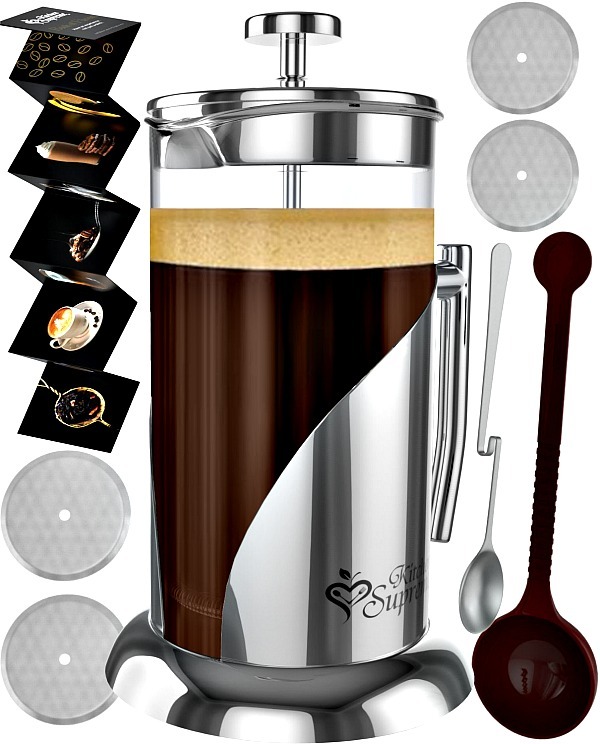 French Press Coffee & Tea Maker | BUY NOW! 10. 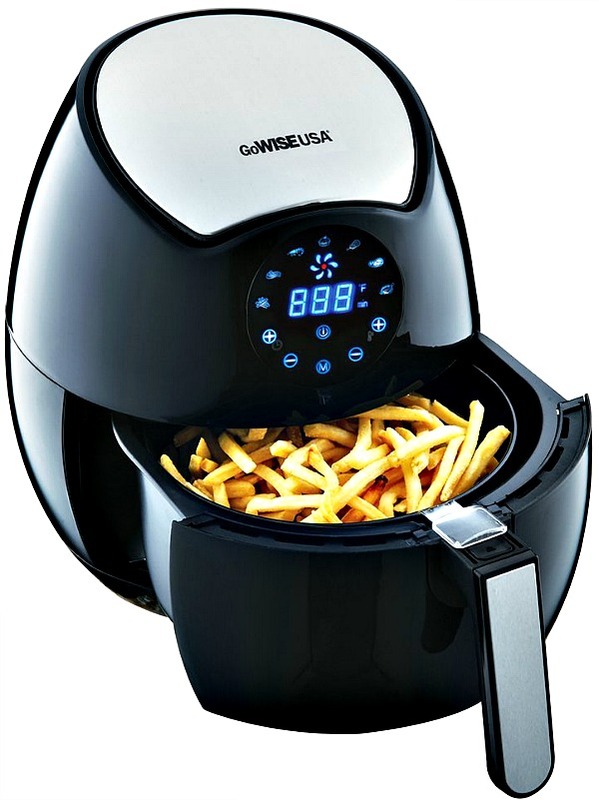 GoWISE USA 3.7-Quart Air Fryer | BUY NOW! Here in the United States, life is a bit crazier than at home in the Philippines. There, hiring some help to take on some tasks around the house is very easy. Here, we’re on our own. My typical day is full of activities and errands that keep me busy from morning to night. 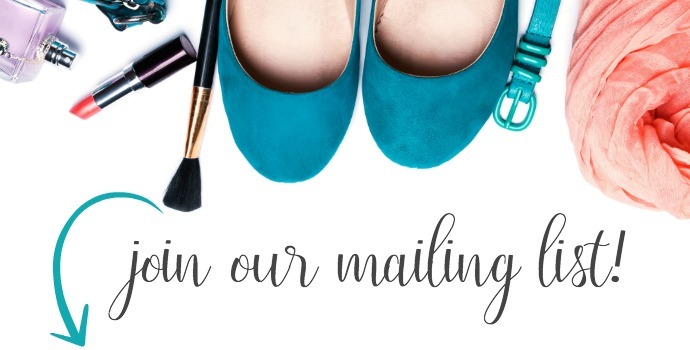 I’m a blog manager (full-time job), a blogger, a nana and a mom to five, not to mention, a wife! Crazy! So by the time dinner rolls around, I’m either exhausted or wanting to order take-out to avoid spending time in the kitchen preparing an elaborate meal. And because of this, products and appliances that can make my craziest days a little less crazy has become one of my major obsessions. 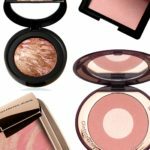 I am always on the lookout for these type of products. 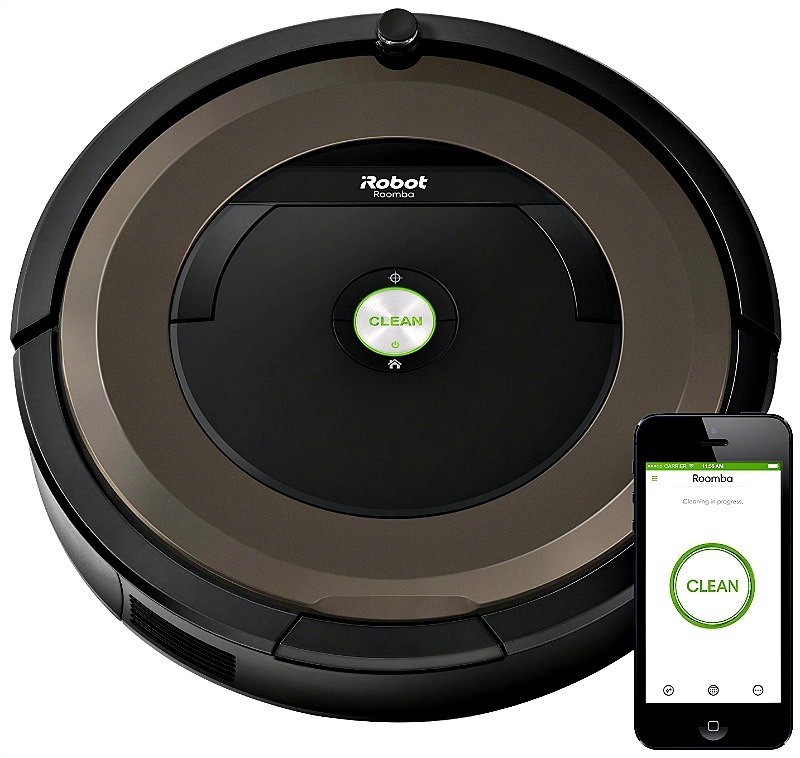 If you have been following this blog, you might have already noticed how I love my Roomba and that I have recommended it more than once on my blog. 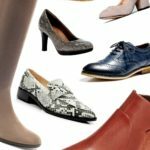 While the Roomba keeps me from having to spend my free time vacuuming, I wanted to find other convenient gadgets that can help me big time in the kitchen. 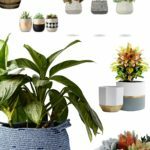 I checked out Amazon for the top kitchen tools that can make life a little bit easier and thought I’d share with you. 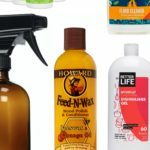 What are the top kitchen tools on Amazon according to reviews? If you do a quick search on Amazon for ‘best kitchen tools’, you may be shocked at how many results are pulled up. This is where it is important to pay attention to quality and past customer reviews. The following kitchen tools were selected based on the overall positive reviews. 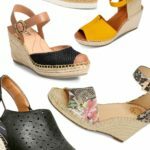 They definitely meet my expectations for convenience and you can bet they’re all on my list of future purchases (besides the Crockpot and Airfryer, both of which I already have and love!). Rating: 4.1 stars, 1,755 reviews | Price: $17.60 | BUY NOW! Peeling fruits and vegetables can be such a tedious task. Who wants to spend their time standing around peeling potatoes? The electric peeler featured above is a super useful kitchen tool that takes on the boring job of peeling potatoes, carrots, apples, and whatever other fruits and vegetables you would prefer peeled. This is an especially convenient kitchen tool when you’re making large family dinners and need to save some time. A fellow shopper says, “it peeled faster than I could clean up the one it had just peeled!”. Rating: 4.6 stars, 2,048 reviews | Price: $34.49 | BUY NOW! Mornings can be a blur when everyone in the house is racing against time to get out the door for school and work. Oftentimes, breakfast can seem like an afterthought and less nutritious options may be the most convenient choice. 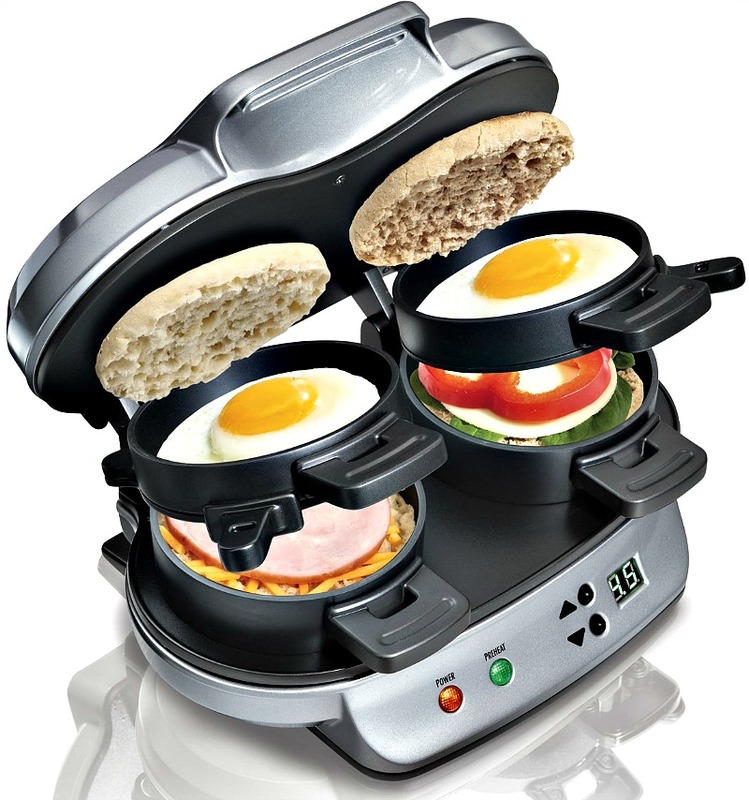 This Dual Breakfast Sandwich Maker is one of the best kitchen tools that allows you to provide a filling and nutritious meal for you and your family in less than five minutes. “It only takes a few minutes and it’s really easy to clean up”, one user said. Breakfast can once again be the most important meal of the day with this handy kitchen tool. Rating: 4.2 stars, 4,601 reviews | Price: $34.99 | BUY NOW! “There’s no easier way to create a homemade meal in less time than with a Crock-pot!”, says my husband. This handy kitchen tool is a must-have for any busy working moms and dads who need to accomplish a number of different tasks during a day. We throw the whole meal in there in the morning, leave it and let it simmer for several hours, run some errands and come back to a prepared meal! Easy! Check out this cookbook for 500 quick-and-easy recipes! Rating: 4.2 stars, 838 reviews | Price: $9.95 | BUY NOW! 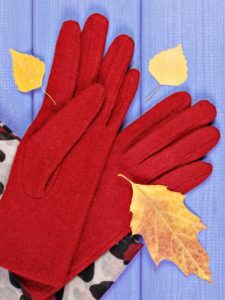 Chopping herbs and leafy vegetables can be a timely task. With this small-yet-mighty kitchen tool, you can eliminate the need for knives and cutting boards. 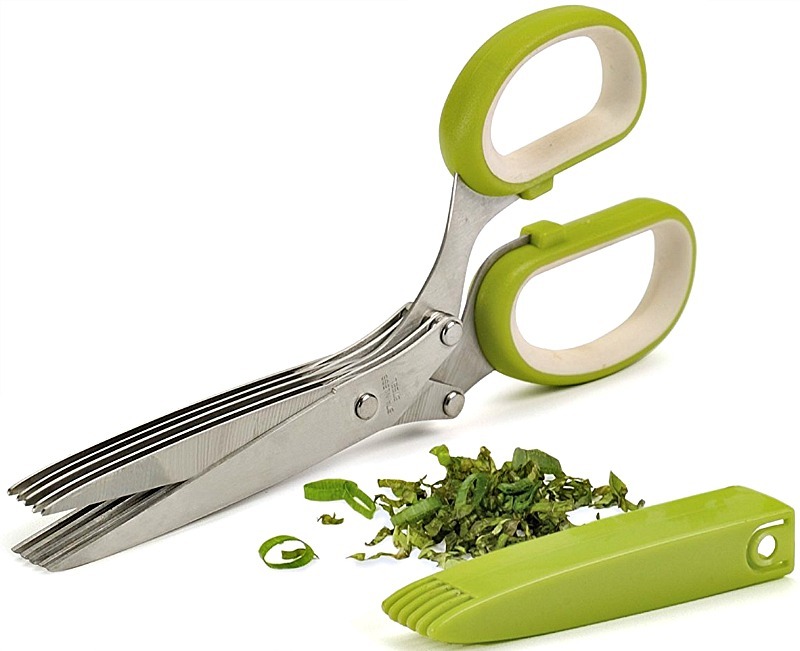 This five-blade scissors allows you to easily chop up herbs in no time at all, right over the pan or plate. You can feel totally comfortable using fresh herbs to accentuate your dishes, minus the time and energy usually spent on preparation. “Quick and convenient”, one long time user said. Rating: 4 stars, 1,942 reviews | Price: $9.95 | BUY NOW! Who hasn’t spent an excess amount of time trying to twist a stubborn lid off of a jar? You can try every trick in the book, but sometimes that lid just won’t budge. This kitchen tool is such a simple concept that you’ll kick yourself for not getting one sooner. 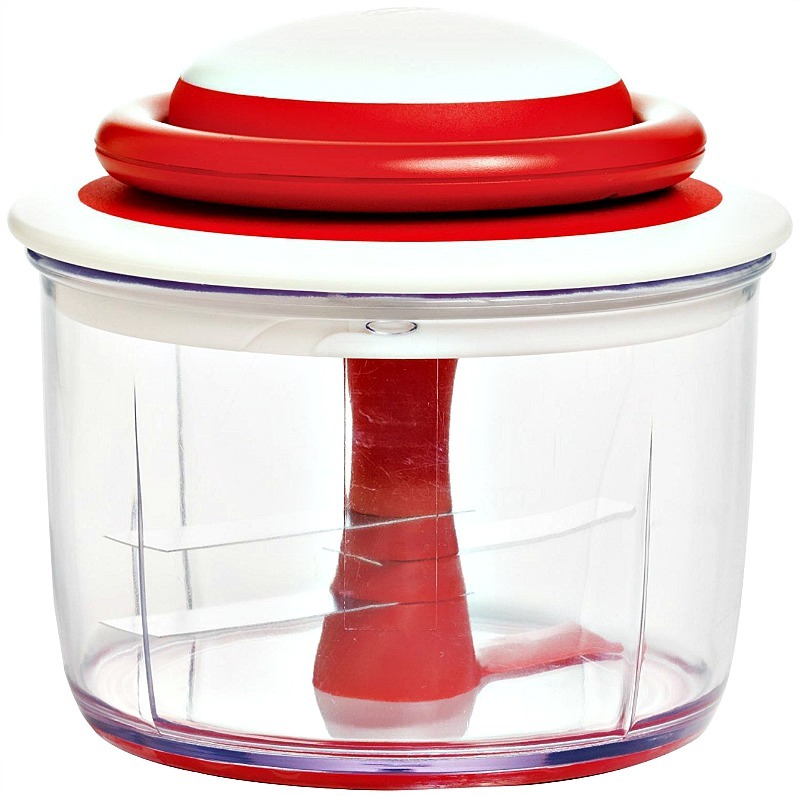 This Jar Opener comes with a non-slip base pad that will make the removal of any lid a super simple and easy task. Rating: 4.5 stars, 1,899 reviews | Price: $15.90 | BUY NOW! No need to spend your time chopping up vegetables with a knife and cutting board any longer; this hand-powered food chopper will do the hard work for you in seconds rather than minutes. Running without electricity, this kitchen gadget is great if you have limited plug-in points in your kitchen and if you hate chopping large onions! Rating: 4 stars, 1,011 reviews | Price: $16.36 | BUY NOW! “Yay for homemade potato chips!”, one fan of this slicer said. Another great kitchen tool that eliminates the need for knives and cutting boards, this Deluxe Mandoline Slicer can cut up your vegetables any way you need them. 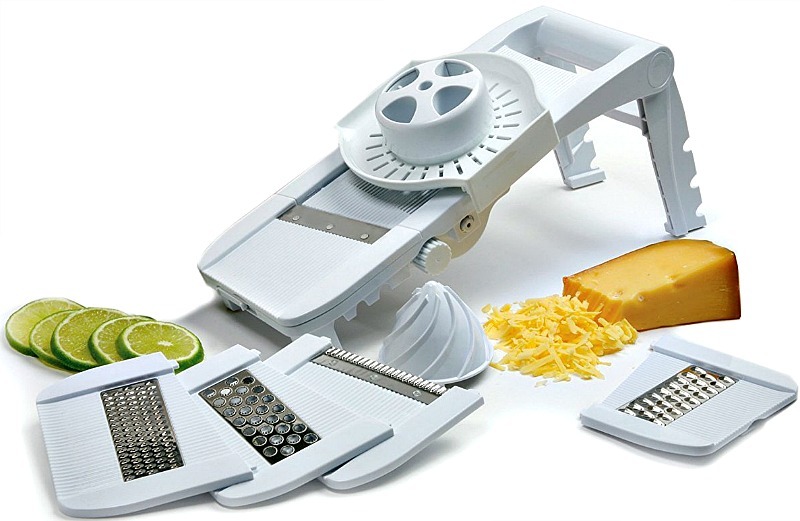 It can not only slice, but grate, julienne, and shred. It even comes with a handy juicer to use in the morning for a freshly squeezed cup of OJ. Rating: 4.4 stars, 2,577 reviews | Price: $19.97 | BUY NOW! 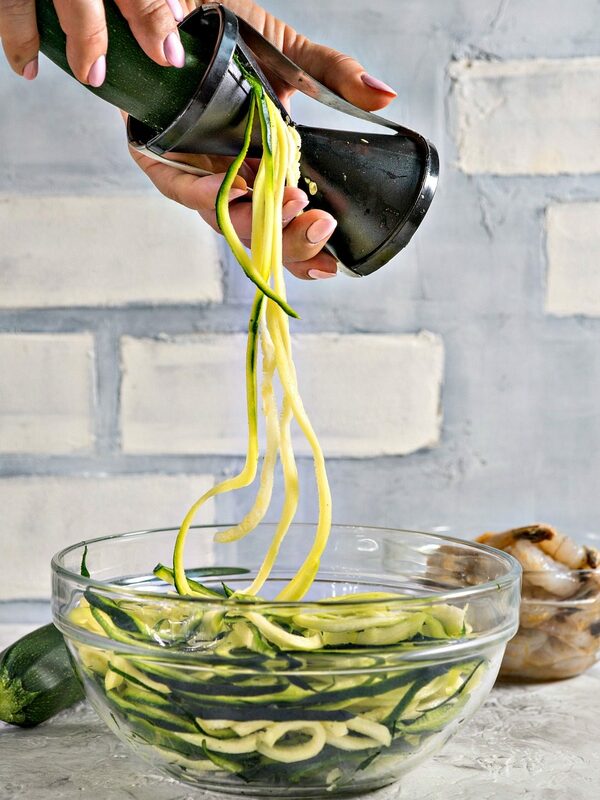 With the recent trend of “zoodles,” you’ll want to pick up this Veggie Spiralizer to give the new craze a try. But this kitchen tool is more than just a zucchini noodle-maker, as it can also create fresh salad toppings, spiral potato chips, and fun, healthy snack options for the kids in your life. One fellow shopper said, “best spiralizer available with customer care support!!!! Affordably priced, well designed w/built in storage feature for extra blades, easy to clean, takes up minimal space, AND “senior” friendly!”. It comes with three different blades to provide you many options in food preparation as well as a handy little recipe book for culinary inspiration. Rating: 4.8 stars, 4,249 reviews | Price: $27.84 | BUY NOW! If you’ve never tried the smooth and velvety finish of a French Press coffee, you’ve been missing out on life, my friend! This coffee and tea maker takes you back to this simple times, allowing you to enjoy a cup of fresh brew without the need for electricity. A four-screen system ensures your cup of joe will be free from grounds, enabling you to savor your morning (or afternoon or nightly) pick-me-up. One proud owner shared, “It does take a few minutes more compared to just popping in a K-cup and hitting a button, but the result is very smooth”. While one coffee lover said that there’s “nothing compares to the coffee made by my French Press”. Rating: 4.2 stars, 1,667 reviews | Price: $81.56 | BUY NOW! I really cannot rave enough about how handy and convenient my Air Fryer has been when it comes to lunch and dinner. If I’ve had an exceptionally busy day, I just don’t have the energy or ambition to cook up an extravagant meal. The Air Fryer has definitely come to the rescue on more than one occasion, helping me to create a well-received meal with little effort and in hardly any time at all. And the best part of all is the super easy clean-up! Definitely one of my favorite kitchen tools. This Air fryer comes with a “50 Recipes for your Air Fryer Book” but here’s another cookbook that is full of delicious, easy-to-make recipes that your whole family with love! 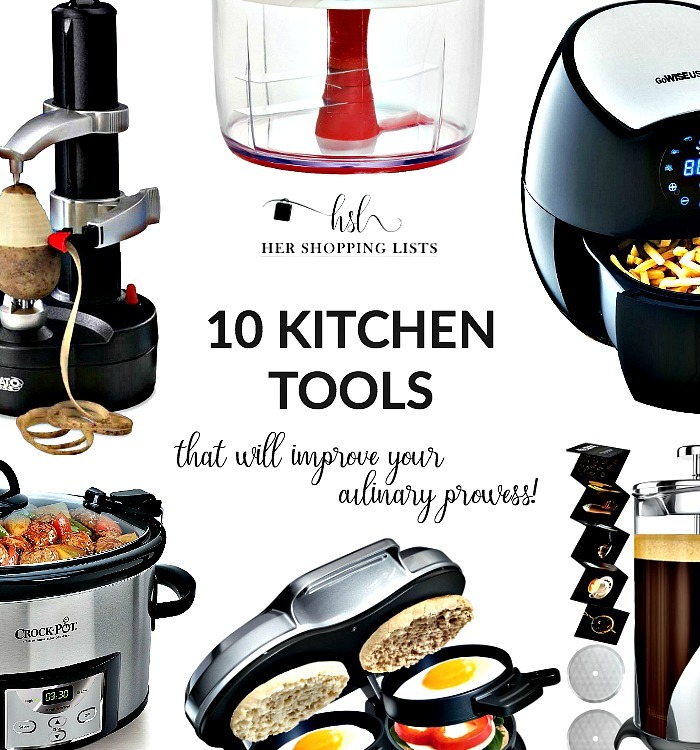 Whether you love to cook or rely heavily on take-out and restaurants, these ten kitchen tools will make the time you spend in the kitchen a lot more enjoyable! 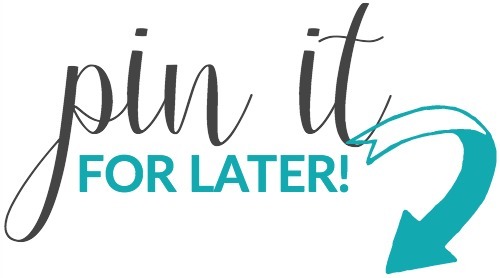 With less time preparing or executing a delicious and healthy meal, you’ll have more time to do the things you love. Do you have any recommendation for the best kitchen tools? Please comment below!